Jean Roof - Jackson & Oden, P.C. Ms. Roof received her J.D., with highest honor, from The University of Tulsa College of Law in May 2016, where she served as Managing Editor of the Tulsa Law Review and earned Order of the Curule Chair honors. Ms. 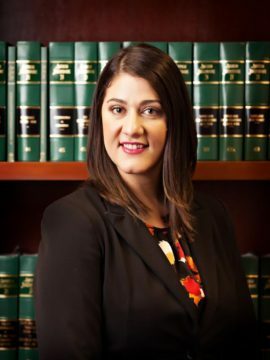 Roof received the Oklahoma Bar Association Litigation Award, an award issued to the most outstanding student in advocacy skills, for her work in pro bono clinic representations during law school. She also received the Oklahoma Bar Association Bankruptcy Award and the Oklahoma Bar Association Corporate and Business Law Award. Ms. 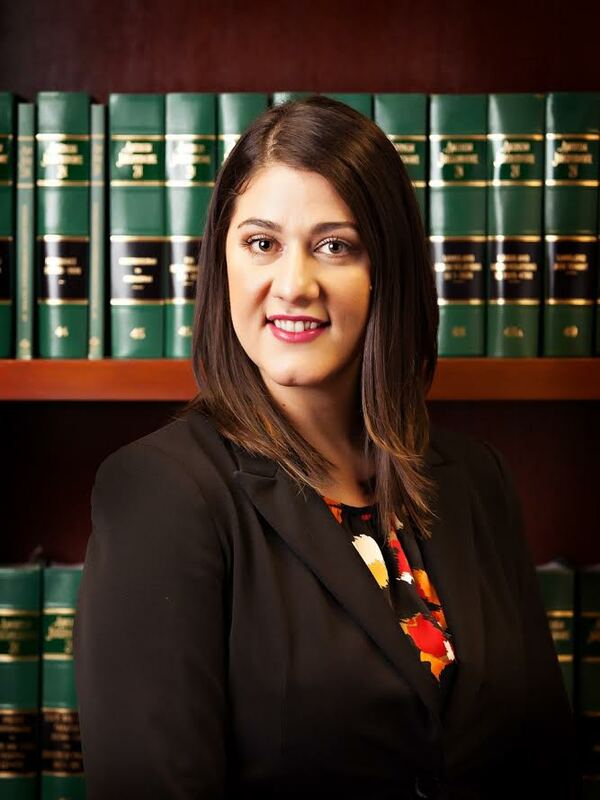 Roof is licensed to practice law in Arizona and is a member of the Pima County Bar Association Young Lawyers Division.